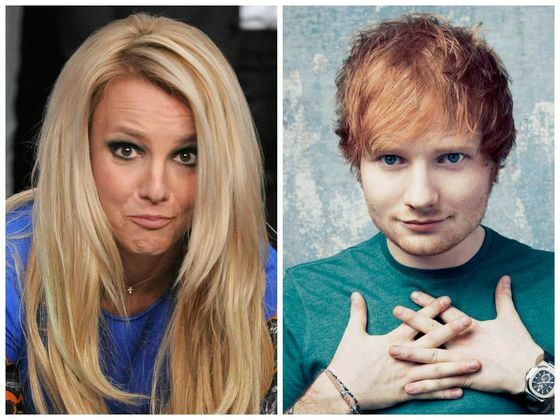 There is rumours about possible collaboration between Ed and Britney. And now we found out how hard Ed is actually stanning for Queen of pop! “I’m a big Britney fan! I’ve actually got her greatest hits, I cook to it. I cook to Britney’s greatest hits and N-Dubz’s greatest hits – what does that say about me? Seriously, I’m not joking.” Sheeran said. Welcome to the Britney Army Ed!